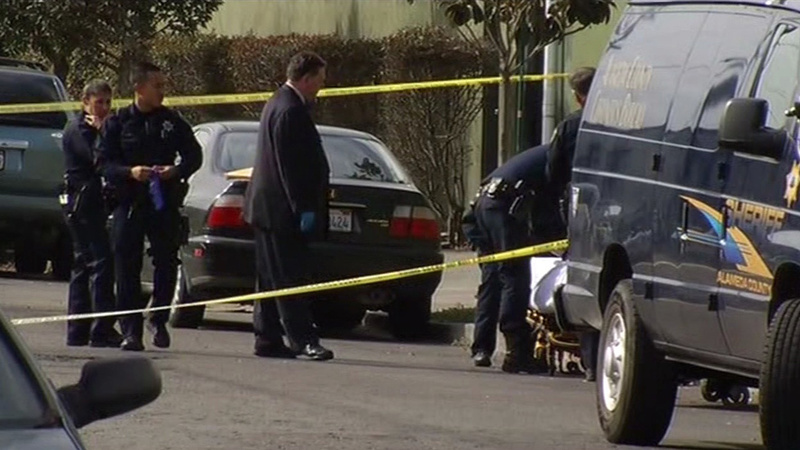 OAKLAND, Calif. -- A plastic-wrapped body found on a West Oakland street Tuesday morning has been identified as a 24-year-old man who was apparently killed in Richmond, according to Richmond police. Richmond police said that an investigation into the case suggests the murder occurred in their city. So far, Richmond police said it appears that the killing was not a random act, but is an isolated incident. No other details were being released at this time.